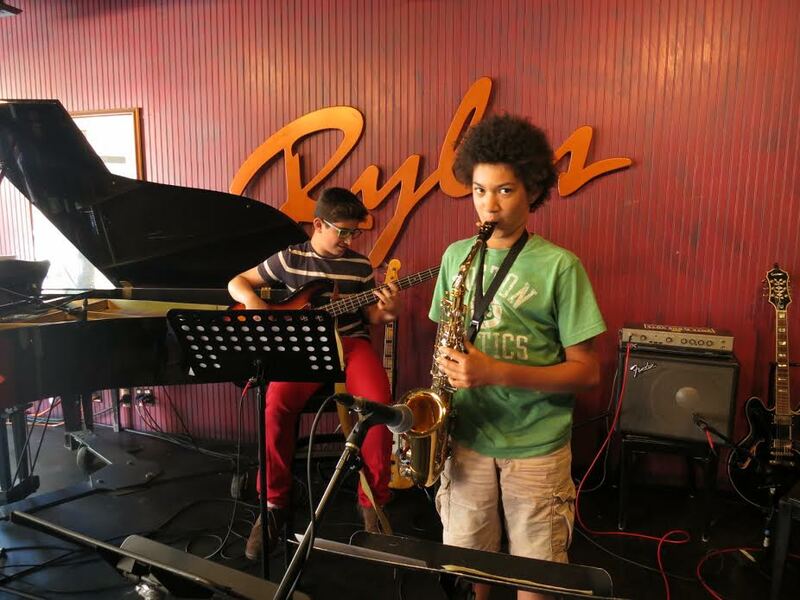 Our Youth Ensemble program is designed to inspire our students to become comfortable improvising musicians. To insure that our students have a valuable and enjoyable experience, they are placed in ensembles based on age and experience level. Players who have never improvised before are placed with others who are also beginners, while more experienced students are placed in groups that will give them the challenges they need to grow as far as possible. Our ensembles perform three times a year for friends and family. A professional recording is made of each of performances and are made available to listen to, share, and enjoy. At every level, our students are given the expert guidance they need to play together as a team, and to express themselves as a soloist. Regardless of their current abilities, our students are encouraged to grow in a relaxed and fun atmosphere.